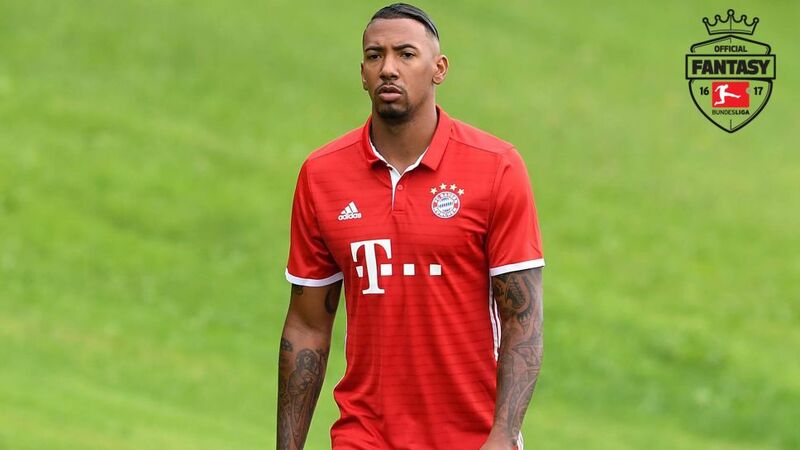 Attention all Official Bundesliga Fantasy managers: Jerome Boateng is hoping to be fighting fit for Carlo Ancelotti's Bundesliga bow when reigning champions FC Bayern München host SV Werder Bremen on Matchday 1. Not signed up for the Official Fantasy Bundesliga yet? What are you waiting for?! Click here to do it now! The 27-year-old resumed light training last week having suffered a muscle tear in Germany's 2-0 loss to France in the semi-finals of UEFA EURO 2016, but was unable to prove his fitness ahead of Bayern's Supercup win over Borussia Dortmund. The newly-crowned German footballer of the Year missed the majority of the second half of last season due to a similar ailment and, while hopeful of making a timely return, opted against making any promises. "I don't want to commit myself to anything," Boateng told German sports publication kicker. "It looks good right now, but the Bremen match might come too soon. I don't want anything to happen again now."